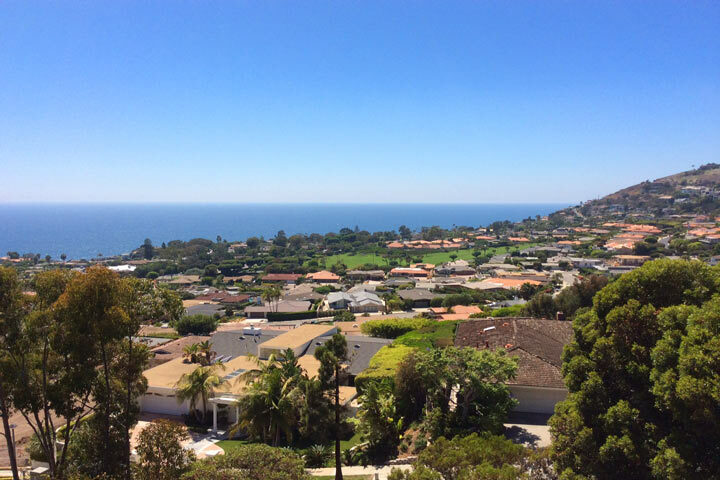 The Monarch Bay Terrace community in Dana Point is located across the street from Monarch Bay community. The homes are often single story and scaled up the hill to maximize the views. A large majority of these homes were built close to 50 years ago and it's not uncommon to find many mid-century modern style homes in this area. Not all homes in Monarch Bay Terrace are single level as there are several split-level and two story homes. 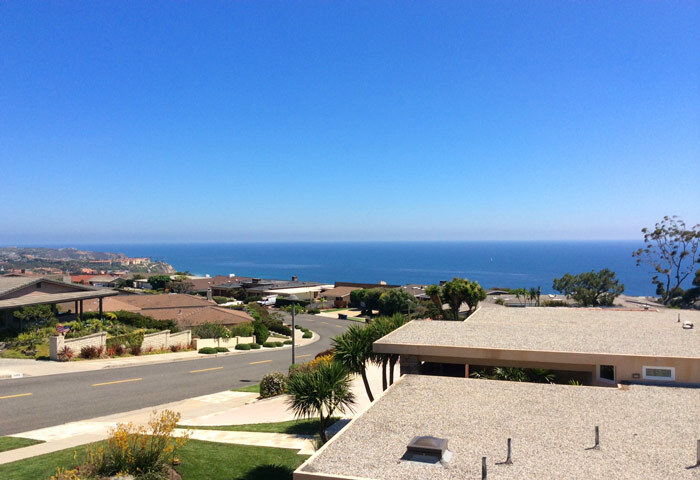 The homes are located in a non-gated community just south of Laguna Beach, California with a short distance to the beach. 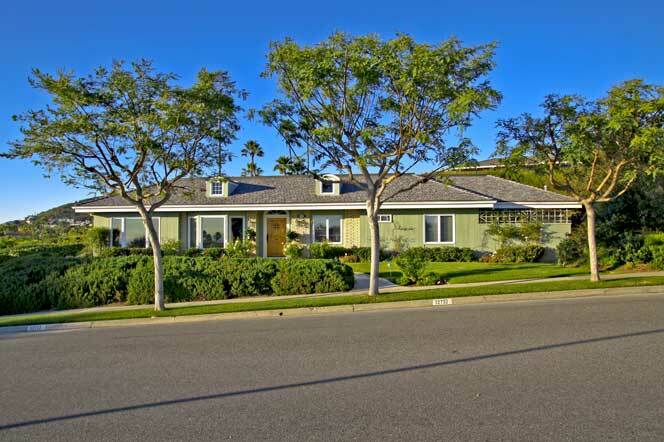 All the current available Monarch Bay Terrace homes for sale and for lease are listed below. Please contact us with questions regarding any of these properties. 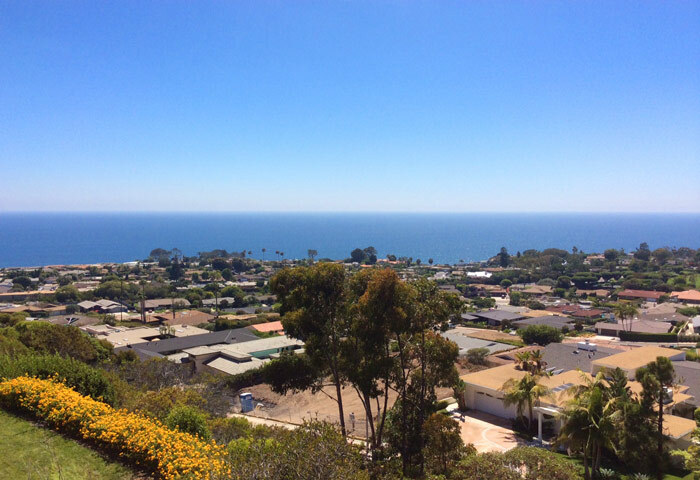 The Monarch Bay Terrace community has great ocean views that stretch from the Three Arch Bay community in Laguna Beach down to the Headlands area in Dana Point. Depending on where the home is located will determine the kind of view a home will have. The photos below were taken at the mid way point in the community and truly has panoramic views. Having this kind of view will command a premium in price in the Terrace and normally priced above the mid $2 million dollar range.